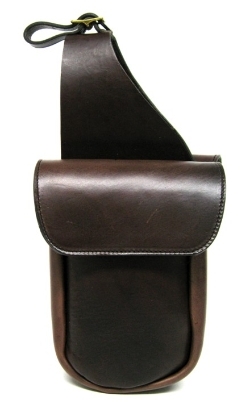 Made specifically for the M&W Trooper and Montreal saddles. Attaches to the front of the saddle. Bags are approx. 6"W x 8"L x 2"D. Flap closure with velcro. Available in Black or Havana Brown.